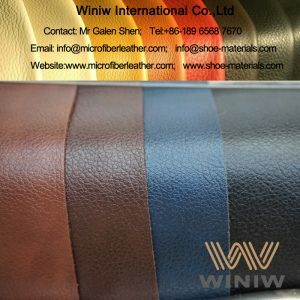 PU leather for bags | quality PU leather supplier in China! 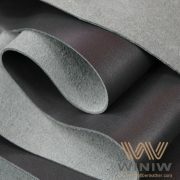 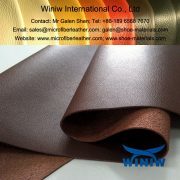 PU leather for bags supplier in China! 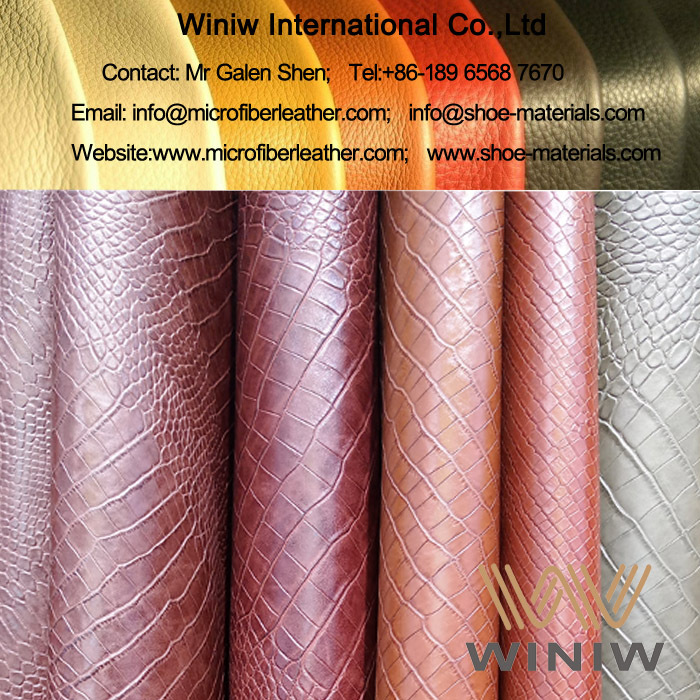 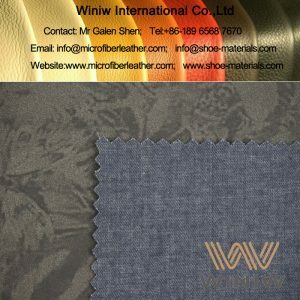 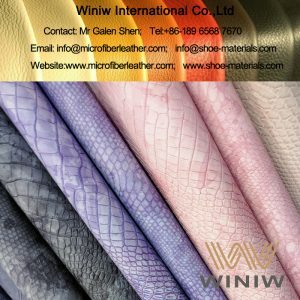 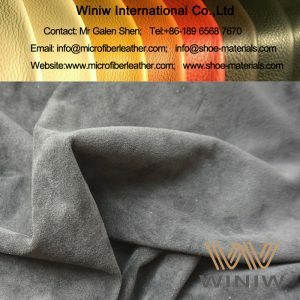 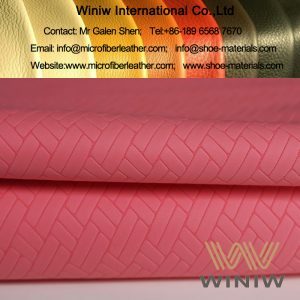 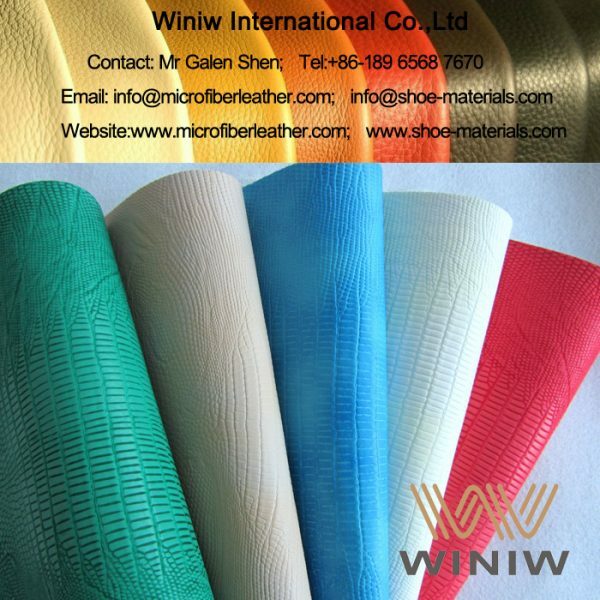 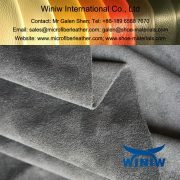 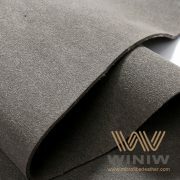 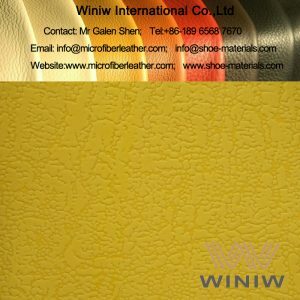 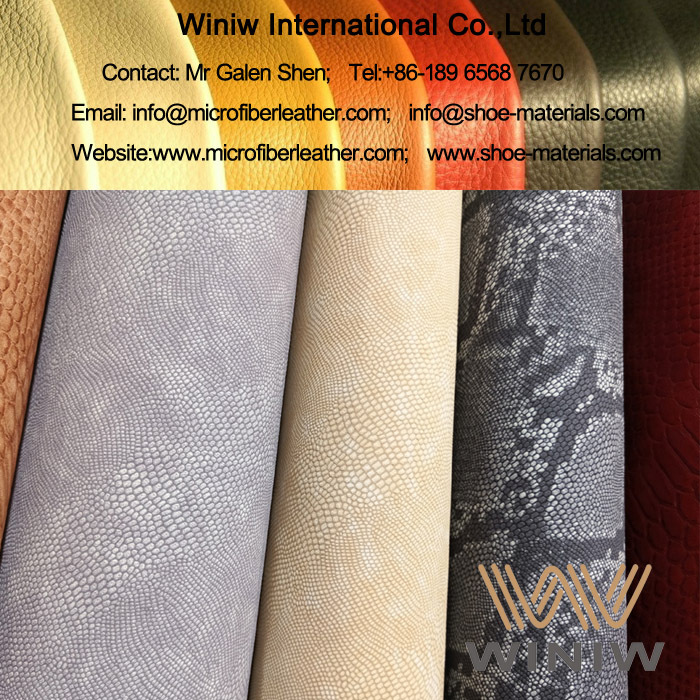 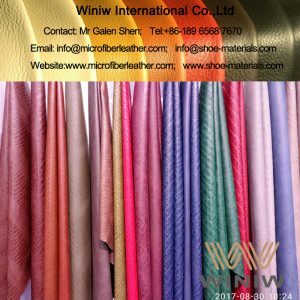 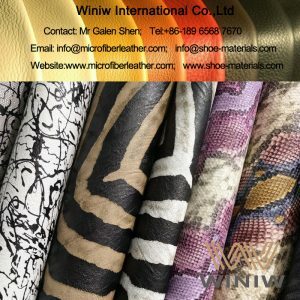 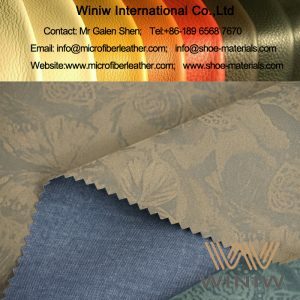 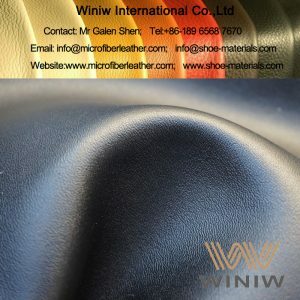 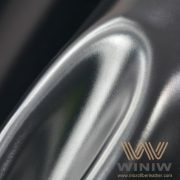 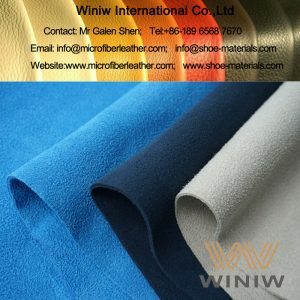 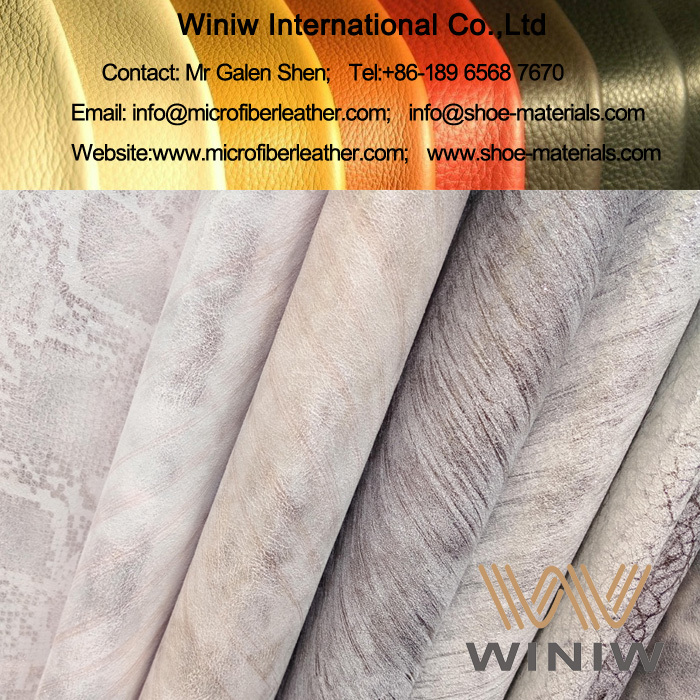 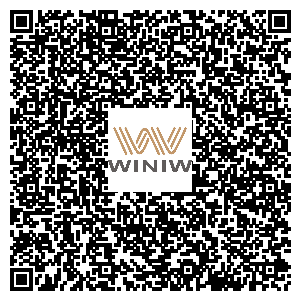 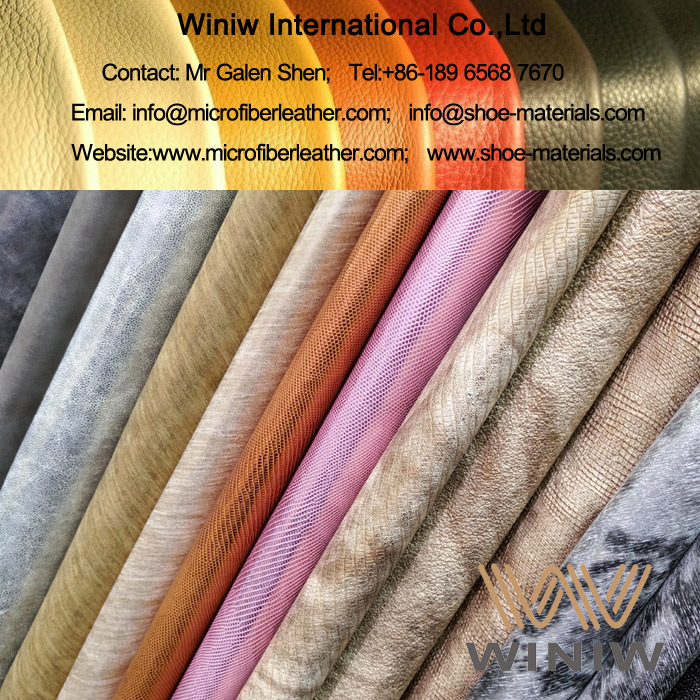 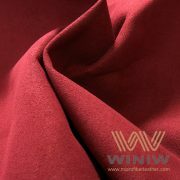 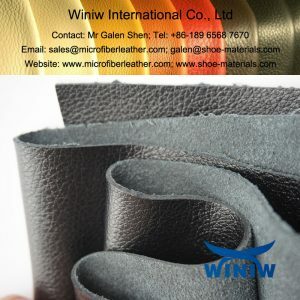 WINIW supply various high quality PU leather, PU artificial leather, PU microfiber leather for bags, handbags, luggage, suitecase, etc.